Today, nationalism and nationalist sentiments are becoming more and more pronounced, creating a global emergence of ethno-nationalist and religious fundamentalist identity conflicts. In the post-9/11 era of international terrorism, it is appropriate to suggest that nationalism will retain its central place in politics and local and world affairs for the foreseeable future. It is in this vein that there has been a recent upsurge of interest concerning the power of nationalist tendencies as one of the dominant ideologies of modern times. 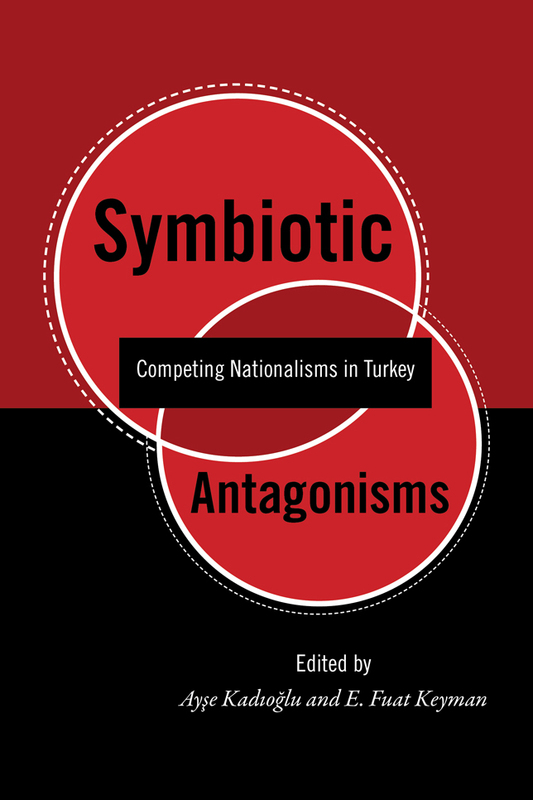 Symbiotic Antagonisms looks at the state-centric mode of modernization in Turkey that has constituted the very foundation on which nationalism has acquired its ideological status and transformative power. The book documents a symposium held at Sabanci University, presenting nationalism as a multidimensional, multiactor-based phenomenon that functions as an ideology, a discourse, and a political strategy. Turkish, Kurdish, and Islamic nationalisms are systematically compared in this timely and significant work. Ayse Kadioglu is a professor of political science at Sabanci University in Istanbul, Turkey. E. Fuat Keyman is a professor of international relations at Koç University in Istanbul, Turkey.